Was hoping to get rid of my fax machine but program has issues. "Much easier than praying for the fax machine to work"
Getting faxes with email is incredibly convenient and ensures nothing is missed. Sending faxes is a breeze and no longer requires praying to the fax goes that everything goes through. No dislikes. Makes a previously time consuming class much less frustrating. ActFax manages, transmits, and receives all incoming and outgoing faxes. 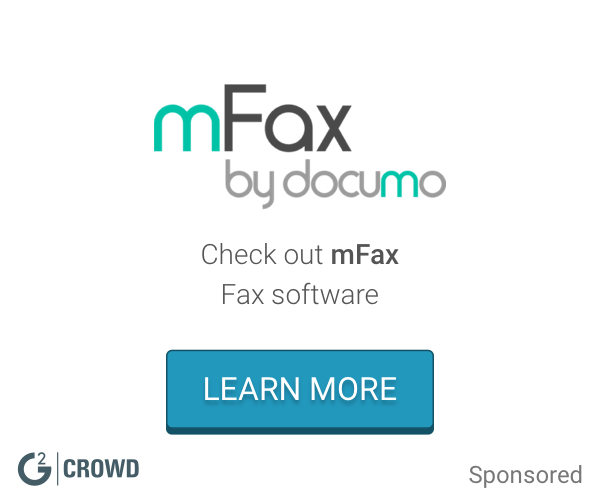 It runs on most popular operating systems and supports print-to-fax, so users can send faxes from any application that supports printing. ActFax maintains tight security and automatically routes incoming messages to the correct person. * We monitor all Fax2mail reviews to prevent fraudulent reviews and keep review quality high. We do not post reviews by company employees or direct competitors. Validated reviews require the user to submit a screenshot of the product containing their user ID, in order to verify a user is an actual user of the product. Hi there! Are you looking to implement a solution like Fax2mail?